Ten weeks ago I embarked on a journey with Target Corporation as an Executive Intern. The internship consisted of four, ten hour days, and a focus in a specific department within the store. 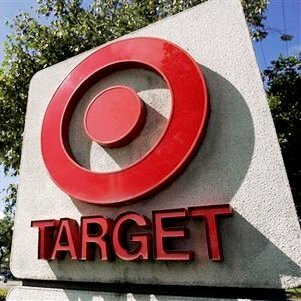 The program enabled interns to choose a primary focus and own a piece of the Target’s business, driving a metric that effected the stores overall operational score. My focus, RED card conversion, allowed me to get to know over 70 Team Member employees and evaluate their strengths and weaknesses. While getting to know others from different backgrounds was a challenge, I learned the most important quality of a leader, trust. While many may respect you because of a given title, it does not guarantee trust. Trust can be formed and retained in many different ways. Trust can most simply be gained by sharing a small piece of information. For example, if an employee shares with you the name of their most beloved pet. While it might not be someone’s deepest darkest secret, it means that they trusted you enough to share a piece of personal information. It will go a long way with your employee when you ask them how their pet is doing, not only will it show that you care about your employee’s interests, but you also took the time to listen. An employee that is willing to trust you, is an employee that is willing to work for you. Next Post Pinterest, A Love Hate Relationship.